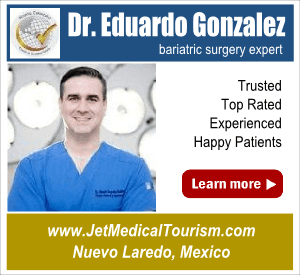 Mexico is one of the most sought-after and most-visited weight loss tourism destinations in the world today. 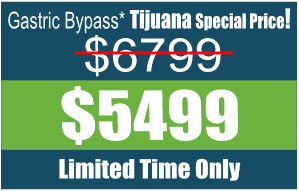 Tijuana, in particular, draws a large number of patients from the US, Canada, and Europe who are looking to have bariatric surgery at affordable rates. 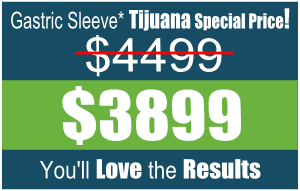 One of the reasons behind the emergence of Tijuana as a top weight loss surgery destination is the fact that the city is home to a number of world-class hospitals, led by experienced bariatric surgeons that provide advanced gastric sleeve surgery and gastric bypass surgery in Tijuana at very reasonable rates. 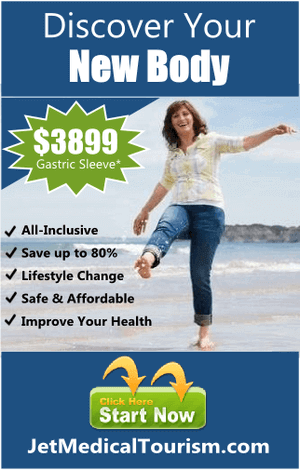 Florence Hospital, which is located in downtown Tijuana, is one such pre-eminent weight loss surgery facility in the city. Established in 1986, Florence Hospital Tijuana Mexico has been providing state of the art, multi-specialty treatments and care – for local as well as foreign patients from the US, Canada, Europe, and other countries – for more than 30 years now. The hospital’s beginnings can be traced back to the April of 1986, when a group of five nurses came together to set up a small surgical unit called Nurse Practitioners in Tijuana. The setup consisted of a single operating room, a post anesthesia care room, a recovery room, and two post-operative beds. 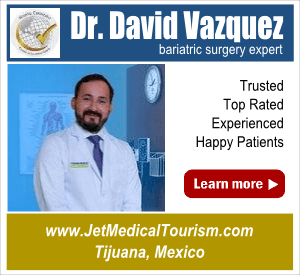 Apart from bariatric surgery, Florence Hospital in Tijuana also offers a number of other medical treatments including orthopedics, gynecology, neurosurgery, interventional cardiology, internal medicine, and cosmetic treatments. 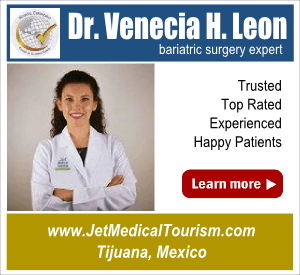 Why Choose Florence Hospital for Your Tijuana Bariatric Surgery? The hospital commands a 96.5% success rate with respect to weight loss surgeries for American and Canadian patients. From therapeutic compression boots (used to prevent the risk of deep vein post-operative thrombosis) to portable x-ray machines, hemodynamic monitoring devices, and cardiac support equipment, the hospital has a wide variety of medical equipment for diagnostic as well as treatment purposes. In case of a post-surgery complication (which is very rare), patients are immediately transferred to the intensive care unit, which is fully equipped to handle all sorts of emergencies. Also, the doctors have the training and technical know-how to deal with the complications that are likely to arise after a surgery. Most of the doctors and the support staff at Florence Hospital speak fluent English. So, even if you do not speak or understand Spanish, you can communicate with everyone at the hospital without any difficulty. Florence Hospital is located just 40 minutes away from the San Diego airport, which makes it easier for you to reach the hospital. Avenida Revolucion, which is the most popular tourist center in the entire country, is also located close to the hospital. 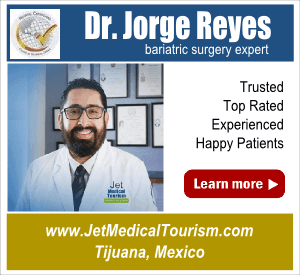 Florence Hospital is undoubtedly one of the leading hospitals in Tijuana Mexico for bariatric surgery as well as a number of other medical procedures. If you are a patient from the US, Canada, or Western Europe, you can expect to receive the same outstanding level of care that you are used to receiving in your home country – but at a fraction of the cost.